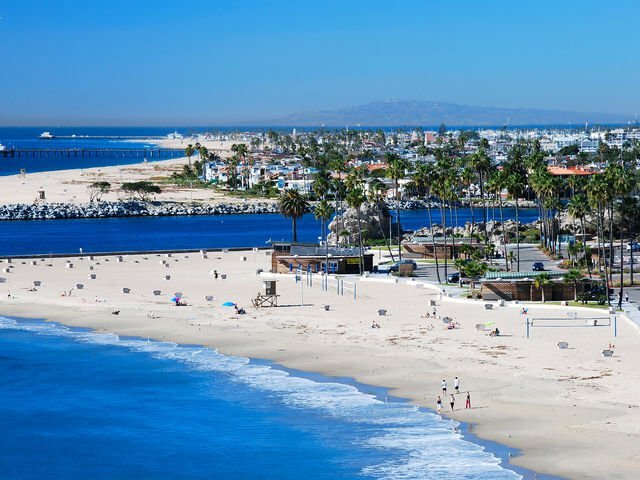 Newport Beach Realtor Paula Pelton finds homes for humans, but she also finds homes for the Dogs who own them. Of course we say the humans own the Dogs, but we all know who owns who’s heart! 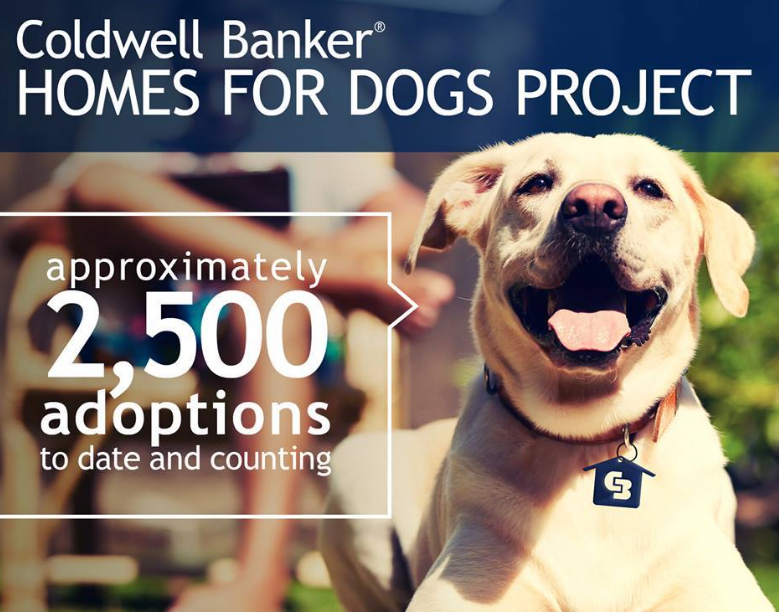 For the last year, Coldwell Banker has been working to promote Dog adoptions nationwide. The campaign has been so successful it is continuing for another year. A Dog friendly community is one where there are parks and especially Dog Parks. 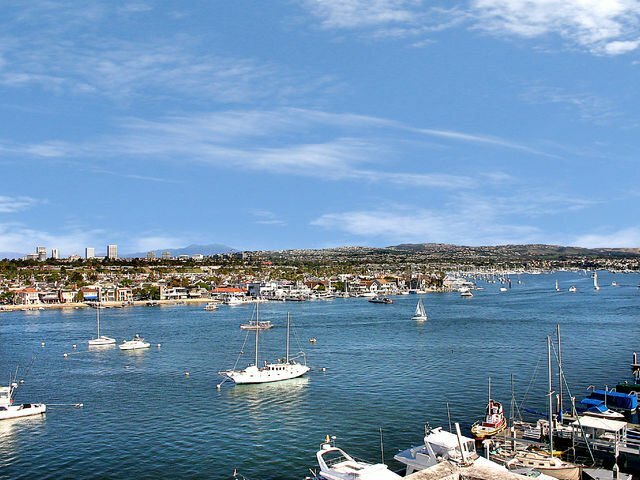 It’s also important to locate the local Veterinarians and Dog Grooming, Dog Boarding Facilities, and Dog Sitters. 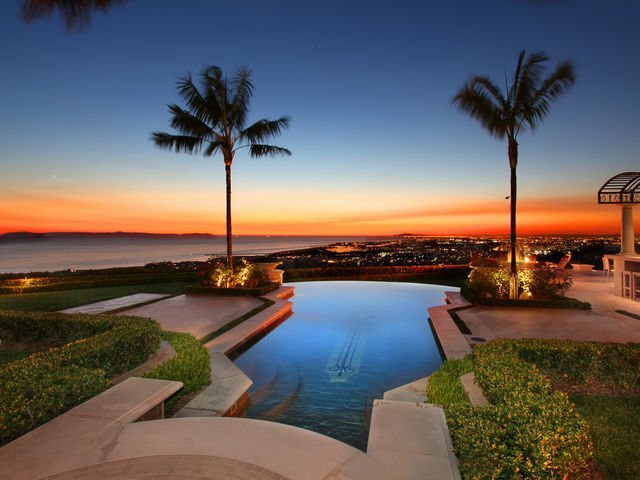 Paula enjoys steering Newport Beach Homeowners toward the best pet support services.